He is one of the most outrageous, comical and hilarious stage hypnotist/entertainers available nationwide throughout Australia. 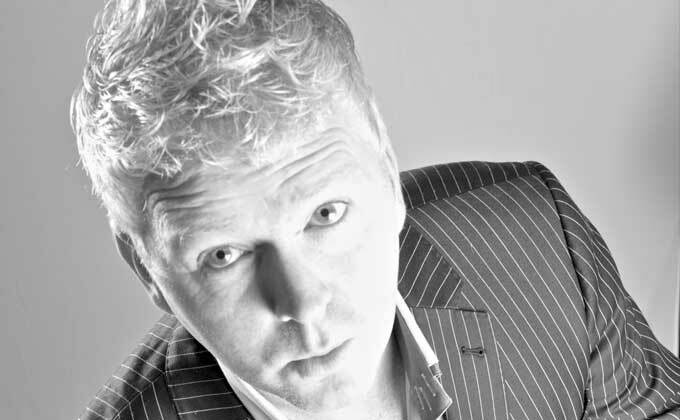 A unique comedy act which includes a mix of Andy's Stand-Up comedy and hilarious hypnotist sketches. Within minutes of starting the show the volunteers are whisked into a world where reality and fantasy collide. Andy will be tailoring his unique show to fit in with the theme of the Oz Paranormal & Spiritual Expo, and you certainly do not want to miss out! Andy is appearing as part of the VIP package. Single tickets to Andy's show may be available. Keep checking back to find out.